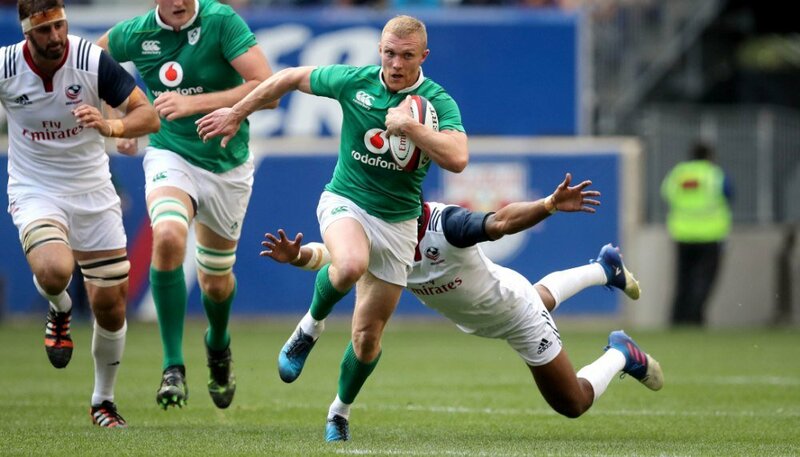 Saturday is Ireland’s final game for the Autumn internationals and after a huge win against the All Blacks, players will be fighting for game time before the six nations. We’ll have the game on the big screens, kitchens fired up and drinks a ‘ plenty along with all the usual shenanigans. Kick off is at 18:30pm on Saturday, November 24th.